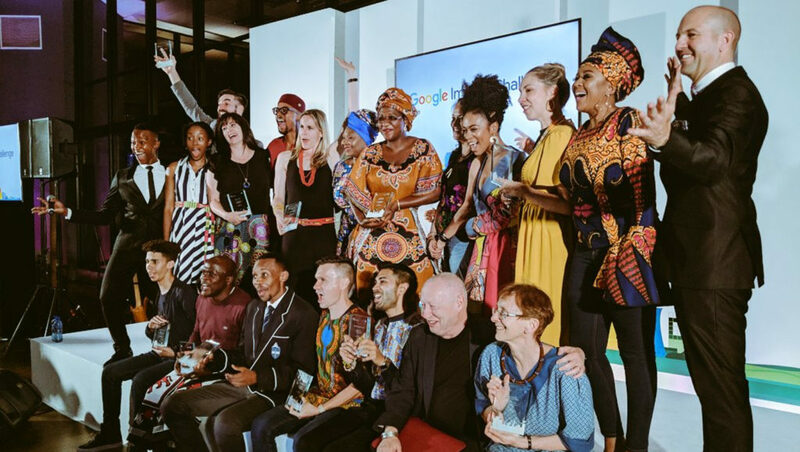 Thirty-six African non-profits and social enterprises have each been awarded a share of $6-million in grants from Google. This, after the tech giant announced the Kenya, Nigeria and SA winners of the Google Impact Challenge last night (28 November). The announcement was made at events held in Nairobi, Lagos and Johannesburg. Through the challenge, Google aims to find the most innovative African non-profits and social enterprises using technology to solve societal problems. The challenge’s top four winners across the three countries have won $250 000 each, while the eight runners up in each country take away $125 ooo. In a statement yesterday (28 November), Google said the funding will be allocated in tranches which are to be assigned to each enterprise as and when they reach a set of pre-defined milestones specific to each venture. In addition, the winners and runners up will also receive additional support from Google to help them meet their milestones and reach their goals. A team of Googlers and Google partners with expertise in the sector narrowed down entries to the 12 finalists. There after, voting was opened to the public between 8 to 26 November for selection of the People’s choice award. Last night each of the 36 finalists pitched their solutions to a judging panel. Commenting in the same statement, Google South Africa public affairs and communications head Mitch Atagana said Google is keen to “shine a light” on what she said is the good work that many African innovators are doing on the continent, while providing their projects with a financial boost. African Prisons Project: The African Prisons Project aims to enhance access to justice and economic empowerment for Kenyan prisoners. African Prisons Project’s legal aid clinics empower inmates with legal knowledge to progress their cases and access justice through self-representation. Lewa Wildlife Conservancy: Lewa Wildlife Conservancy’s digital literacy programme aims to provide quality education to children and youth in marginalised communities. Lew Wildlife Conservancy won the Kenya People’s Choice Award. Startup Lions: Startup Lions trains talented young adults in high-value skills like web development, graphic design and animation. UjuziKilimo Solutions: UjuziKilimo utilises sensors, data science and machine learning to provide actionable agronomic insights to farmers, business intelligence and predictive analytics to agriculture service providers. HelpMum: HelpMum provides clean birth kits to ensure any pregnant woman is given the best possible care during delivery, no matter where she lives. Project Enable Africa: Project Enable Africa is a digital inclusion initiative that promotes the access of persons with disabilities and their caregivers to ICT skills and opportunities. The Cece Yara Foundation: The Cece Yara Foundation’s Project Safe Access provides a safe platform for free access to healing and justice for children experiencing sexual abuse in Nigeria. Vetsark: Vetsark’s Alpha Prime Disease Surveillance Technology aims to predict, prevent and control pests and disease outbreaks in Nigeria. Vetsark won the Nigeria People’s Choice Award. Corruption Watch – Bua Mzansi: Corruption Watch’s online interactive Bua Mzansi – Know your Police Station — aims to enhance public participation and transparency in policing. Gradesmatch: Gradesmatch is a comprehensive career guidance tool that assists learners to unlock their potential. 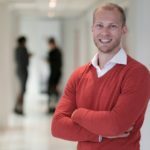 The platform-based solution is designed to map career data for learners, parents and teachers to help them to make well-informed career decisions. Memeza Shout Crime Prevention: Memeza Shout Crime Prevention claims to be the first ICT-based public community alarm system that links directly to South African Police Services (SAPS) sector vans patrolling an area in cases of emergency. Memeza won the SA People’s Choice Award. RLabs Zlto Digital Platform: RLab’s Zlto mobile and blockchain platform that tracks and incentivises positive behaviour in youths.